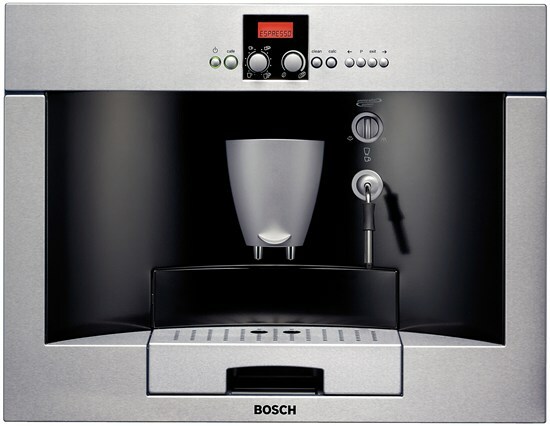 12-Cup Stainless Steel Carafe - VCCM12C ..
61 Cm (Approx. 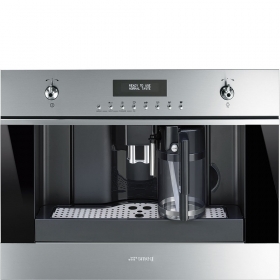 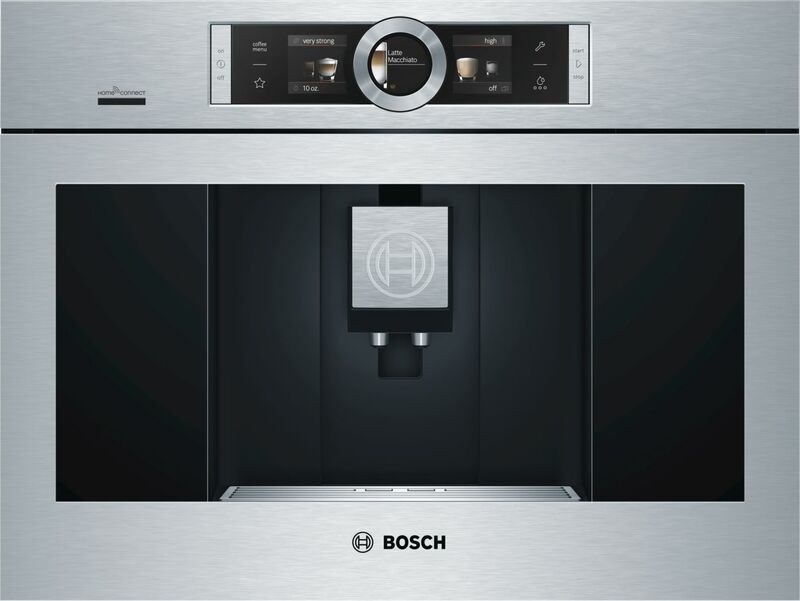 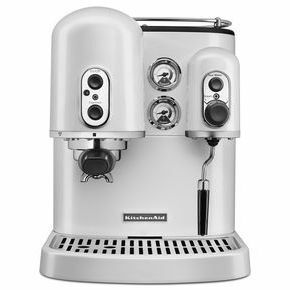 24"), Fully-Automatic Coffee Machine With Milk Frother Stainless Steel Classic line F.. 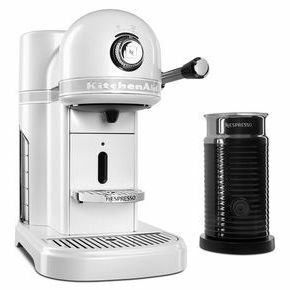 Enjoy premium espresso at home, quickly and easily. 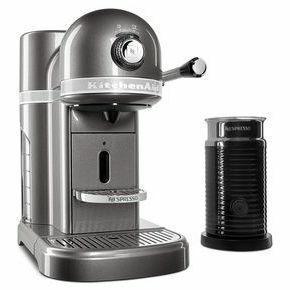 Brew espresso and steam milk at the same time wi.. 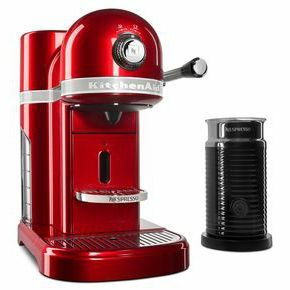 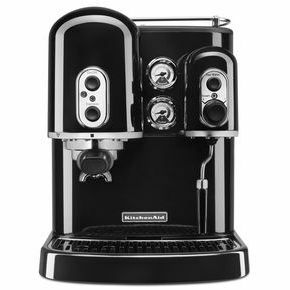 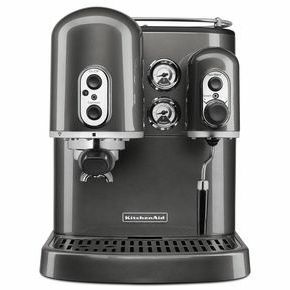 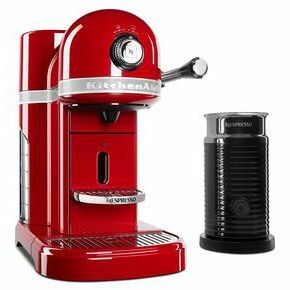 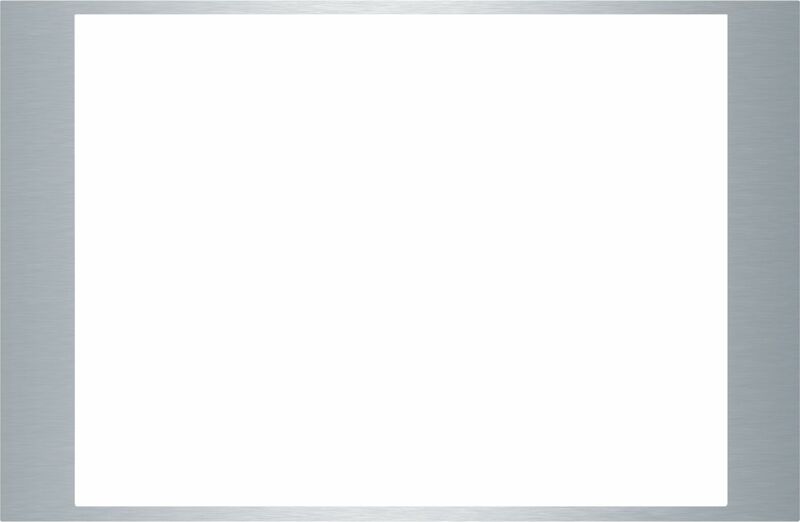 The Nespresso® Espresso Maker by KitchenAid® with Milk Frother combines the iconic and premium metal..